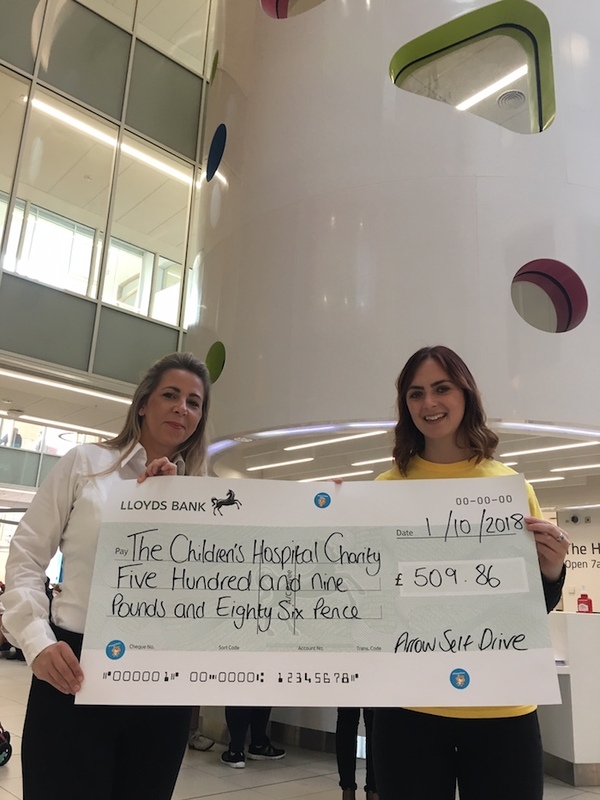 We were at the new wing of Sheffield Children's Hospital yesterday with Sophie from the charity and our sales representative Laura, presenting a cheque for over £500 raised by the team in Sheffield by selling buns and raffle tickets. 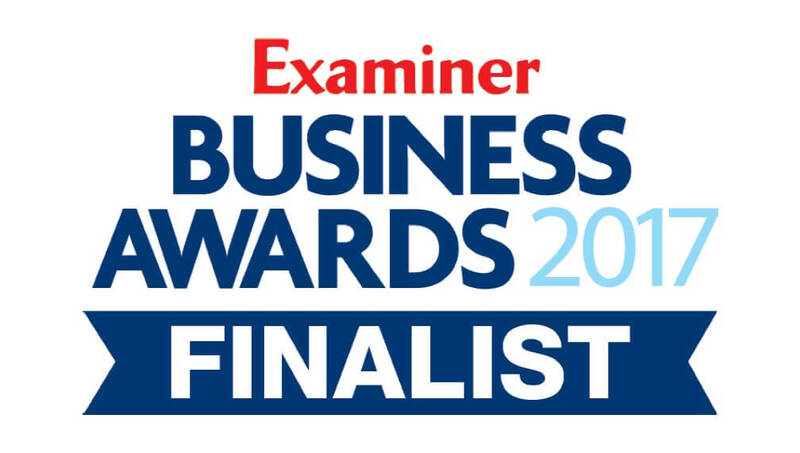 What a fantastic result, well done team. The money we raised will go a little way towards helping with the new plans still to be completed, including an improved A & E and a rooftop helipad.